We need to talk about the jelly trend. No, we're not talking about the fruity spread we used to eat on toast before avocado became the norm. Instead, we're talking about the new beauty trend in which buzzy ingredients like hyaluronic acid, charcoal, and vitamin C are suspended in a jiggly gel consistency. Although it seemed to start with skincare, it has since moved on to encompass all other forms of beauty products, including haircare and makeup. As always, we have to start at the beginning, which is why we asked cosmetic dermatologist Dendy Engelman, MD, to weigh in on all things jelly skincare. "Historically, gel moisturizers have used skin-drying alcohol as a prime ingredient, so they are least hydrating and most potentially drying," she explains. "The good news is that the latest gel hybrids, like hydrogels, are able to bridge the gap between oily lotions and drying gels." In other words, the new class of jelly skincare has been updated to provide real benefits. It's not all talk. "Take the SkinMedica HA5 Rejuvenating Hydrator ($178) for example. This hydrator contains five different types of hyaluronic acid for continuous skin hydration, and the alcohol ingredient is second to last on the ingredient list," Engelman points out. While there are a variety of different ingredients used to create the actual jelly texture, most of these gelatinous beauty products contain active botanicals and other elements that are equally as beneficial to the skin and hair, which makes them comparable to other, more traditional products on the market. 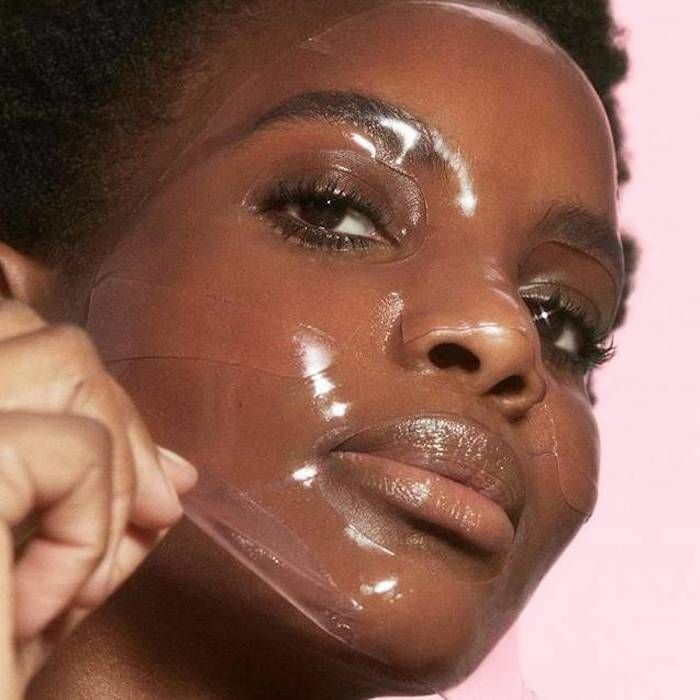 To distinguish the good from the great, keep scrolling to see the 15 best jelly-textured beauty products that are as fun to use as they are effective. 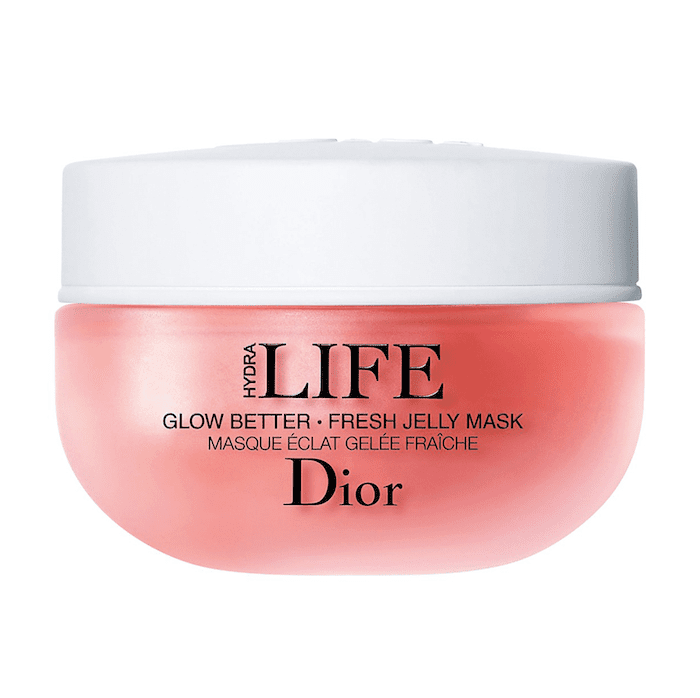 Dior's jelly mask uses physical and chemical exfoliation. The former comes in the form of apricot kernel particles. The latter comes in the form of citrus enzymes that slough away dead skin and surface debris at a cellular level. It's probably the quickest way to give the skin a rosy glow. After all, it only takes three minutes from application to removal. The reviews are overwhelmingly positive. "This mask is amazing! I left it on for a bit longer than recommended, simply because I'm a consistent masker! I saw results immediately. Recent acne spots are much brighter and my skin was definitely lifted and rejuvenated and hydrated! This will definitely be a new mask in my rotation." 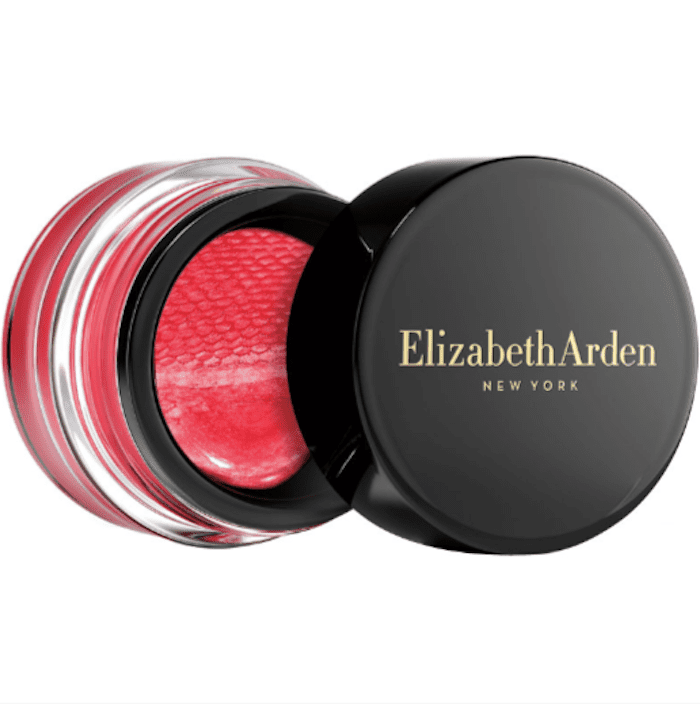 Elizabeth Arden's gel blush is one of my favorite products of the moment. Thanks to the unique jelly texture, the color blends perfectly into my skin, giving me those rosy, lit-from-within cheeks of a much more well-rested person. I use it almost every single day. I like all three shades, but my favorite is called Coral Daze. It's a cool-toned color that complements almost any makeup look. Jelly makeup and skincare is one thing, but jelly haircare is a whole new frontier. 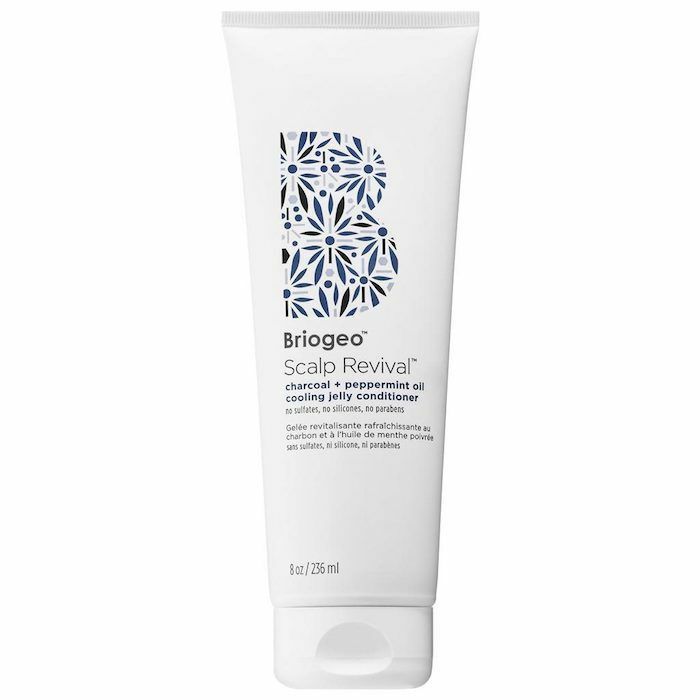 Briogeo's jelly conditioner treats the scalp, specifically (the logic is that a healthy scalp will produce strong and healthy hair). It uses charcoal and peppermint to cool and detoxify while reducing itchiness and discomfort. We like the fact that it's cruelty-free and vegan. 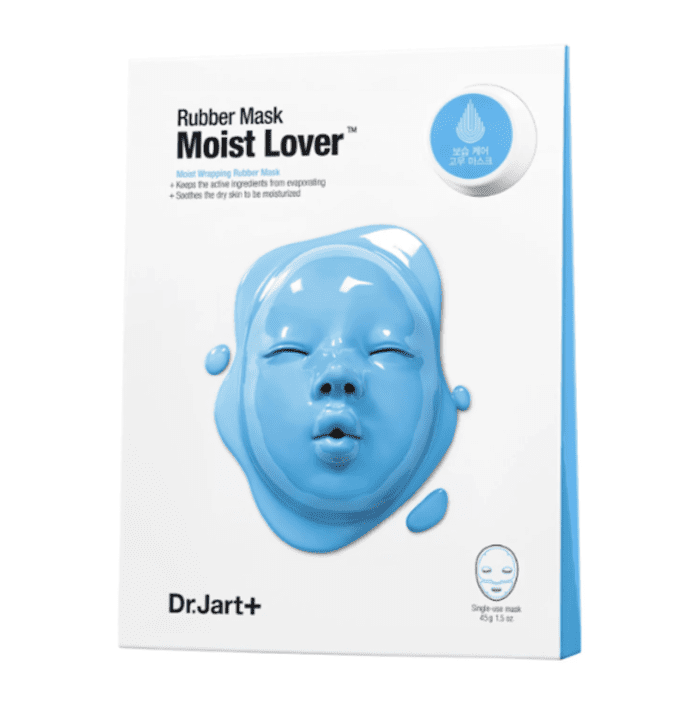 Dr. Jart's rubber masks were one of the buzziest K-beauty products upon their launch. Our favorite one is the hydrating mask, which is accompanied with an ampoule (an ampoule is essentially a supercharged serum) that consists of seaweed extract, vitamin C, and various minerals. It's cooling, hydrating, and extremely fun to use. Take it from one Sephora reviewer, who writes "I’m taking Accutane to resolve my severe acne. The medication causes significant dryness, which is already a struggle for me in the winter months. This mask has saved my face! I use it every three to four weeks, and it has made my skin soft and smooth with reduced irritation. Would recommend to anyone with very dry skin. Make sure your rub the excess in and let it soak in over night!" 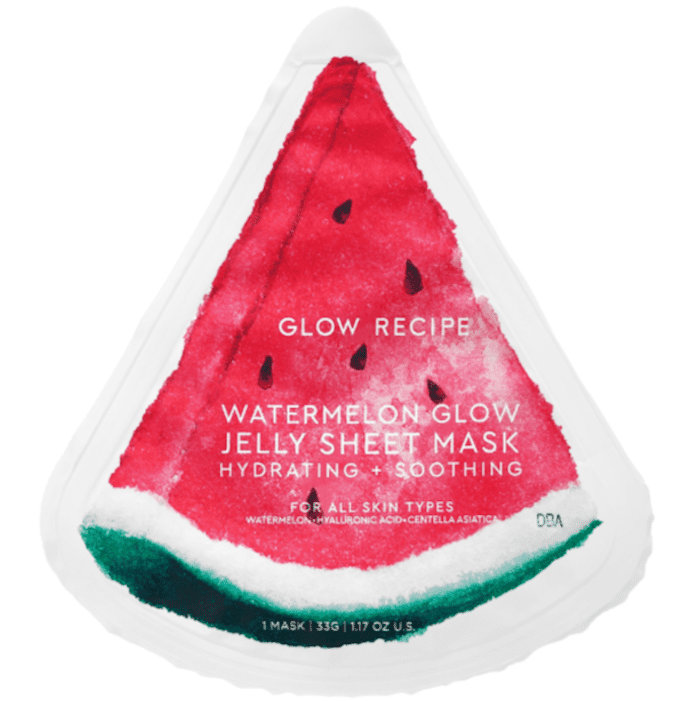 Glow Recipe's namesake skincare brand came out with these watermelon-infused jelly sheet masks shortly after releasing the cult-favorite Watermelon Glow Sleeping Mask ($45). Ever since they came across our desks, they've been a Byrdie team favorite. Not only are they hydrating and cooling, but they're also almost completely transparent (with only a slight pink tint), which makes them perfect for wearing on long flights. Moon Juice is the buzzy wellness brand L.A. girls love. 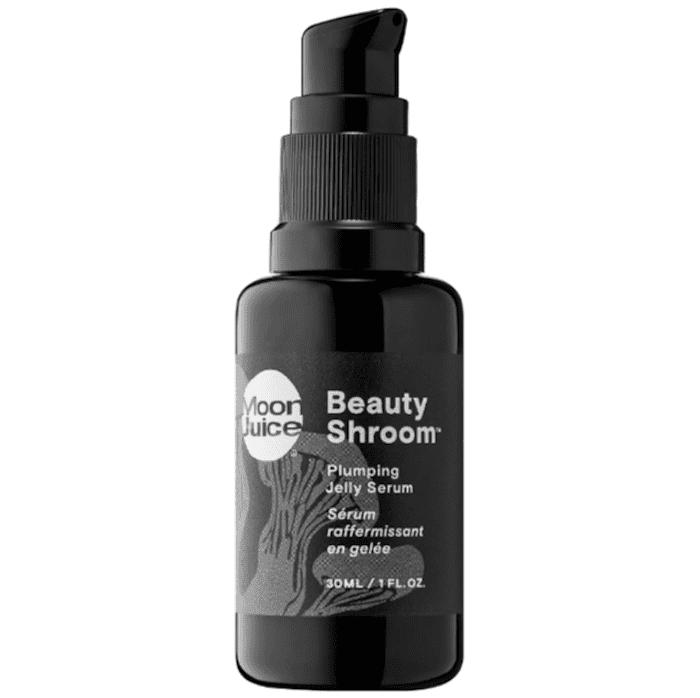 While it's best known for its adaptogenic herbal supplements, now it's launching its foray into topical skincare products with this jelly serum, which uses a combination of silver ear mushroom and hyaluronic acid to hydrate the skin and protect it from the negative effects of stress. 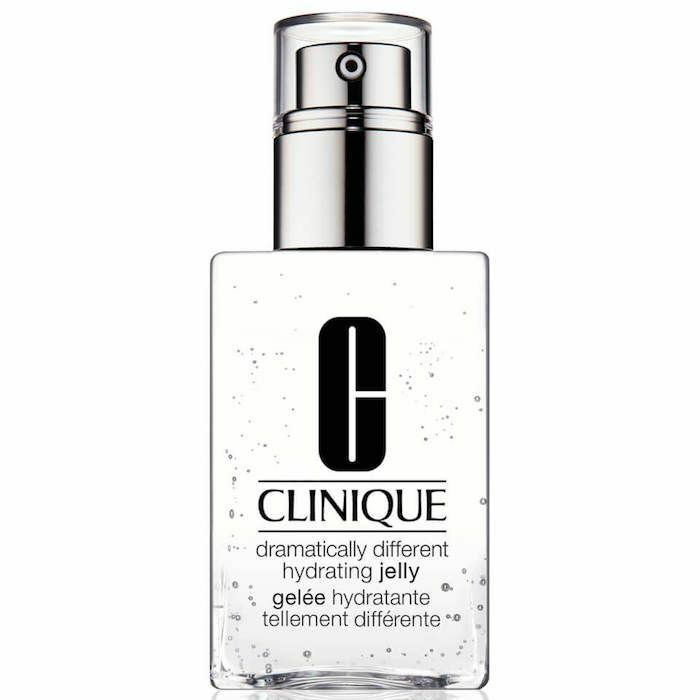 Clinique's Hydrating Jelly is just that—an oil-free, water-based gel. It's one of the brand's newest products (and an updated version of an old jelly moisturizer). Apart from weightless hydration, it also boasts anti-pollution properties, which shield the skin from smog, dust, exhaust, and other damaging air particles. "I have to be honest, I was skeptical at first when trying this hydrating jelly, but to my surprise, I really liked the product," writes on Sephora reviewer. "The product worked wonderful for dry skin and did not leave my skin feeling or looking oily like most products. If you are having trouble keeping your skin hydrated, I would definitely recommend this product. When applying the jelly, make sure to let it dry before applying anything over top of it (that's what I did, and it was perfect)." 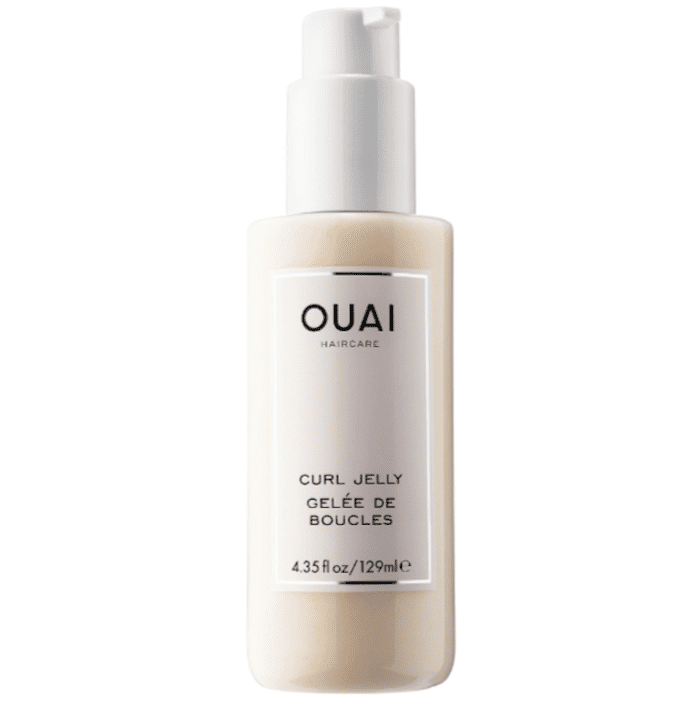 Called "curl jelly," this curl-defining product from celebrity hairstylist Jen Atkin is actually a gel-oil hybrid. Thanks to silk proteins and moisturizing oils, the brand promises that it will soften curls and lock out the cuticle-roughening effects of humidity. (Speaking of humidity, be sure to check out our 12 favorite smoothing hair serums of all time). 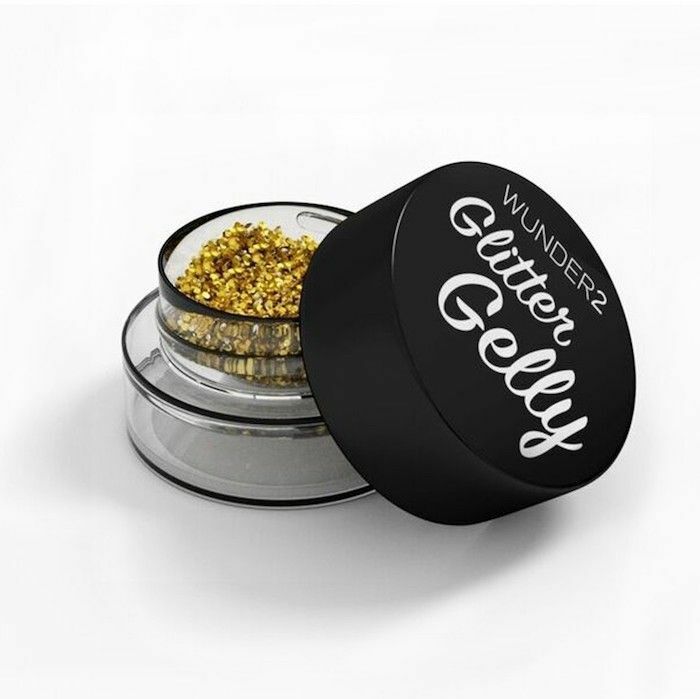 Winky Lux's transparent jelly lip balms use the specific pH of each person's lips to transform into a unique and always flattering shade of pink. We tried them out for ourselves, and we can confidently say that yes, they actually work. What looks like a soft blushing pink on one person reads bright bubblegum on another. They're so cool. 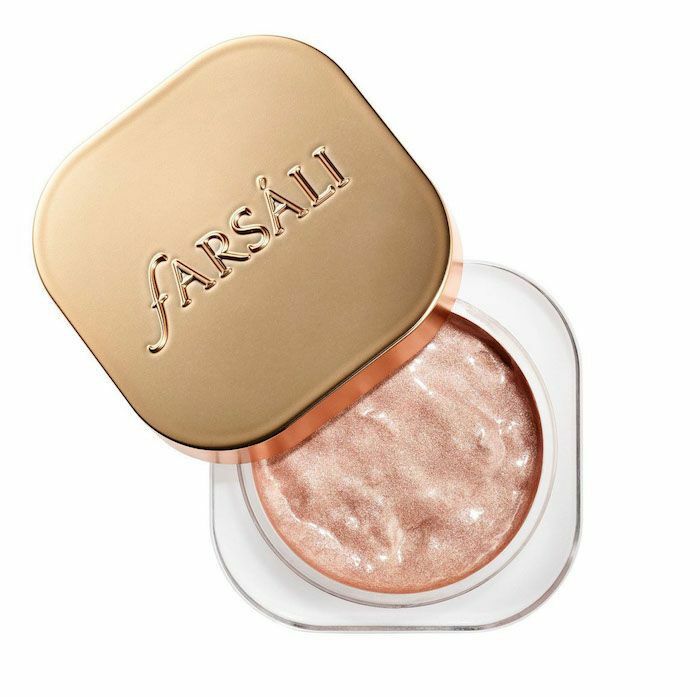 Farsali's highlighter basically broke the internet upon its release. The wet, gelatin-like texture melts into skin like a dream and leaves a wash of pearlescent silver-pink behind. It's fun to apply and easy to blend, which is why we were so excited to hear that the brand has two new shades—rose gold and champagne pink. The new shades are similar, but to us, the shimmer particles are smaller for a more natural-looking effect. Use this overnight treatment once or twice a week to fight fine lines, wrinkles, and other signs of aging. The black jelly is composed of different antioxidant-rich ingredients like blackberry and black cumin. There's also hyaluronic acid and niacinamide to go to work on dryness and dullness. 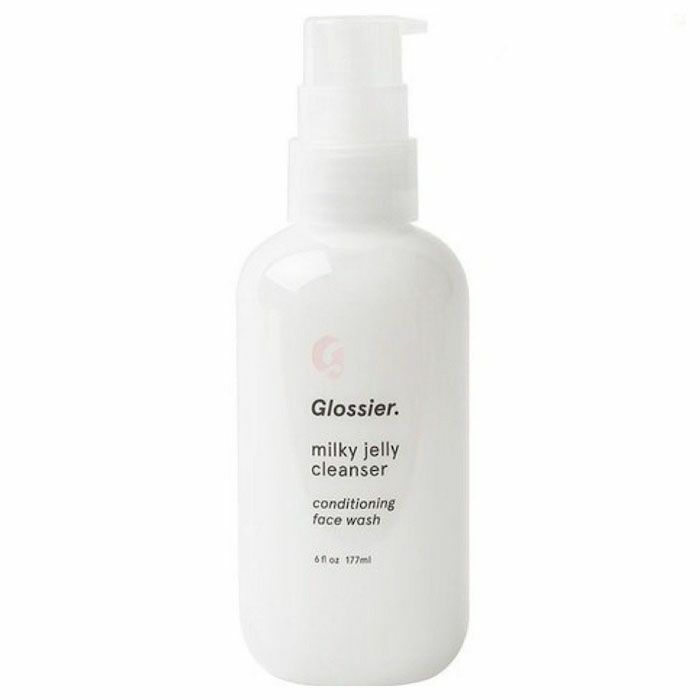 Glossier's Milky Jelly Cleanser has to be one of the brand's buzziest products. Beauty editors and influencers swear by it for removing makeup, cleansing the skin, and perhaps most importantly, not irritating the skin or the eyes. The secret is an ingredient called poloxamer, which is also found in contact solution. To read all about it, click here. 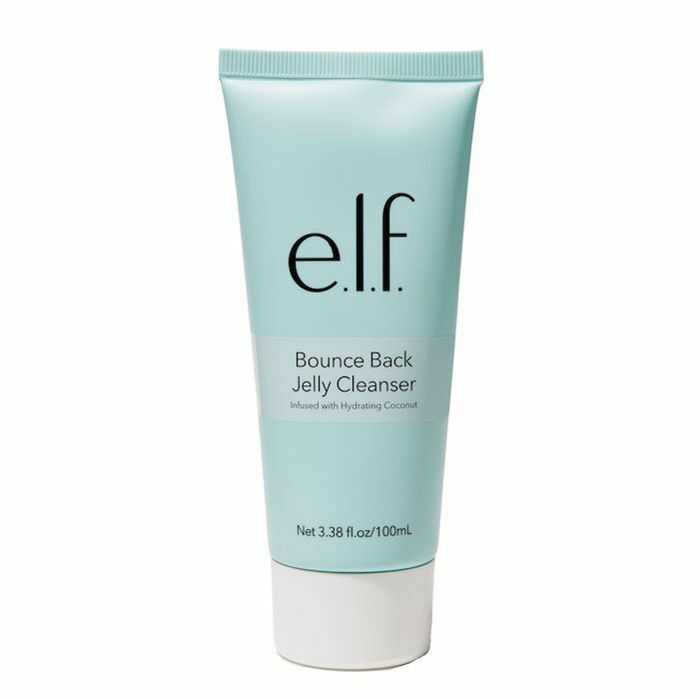 If Glossier's cleanser is out of your budget or maybe you just prefer to try something different, reach for this gel cleanser from E.l.f. Cosmetics (it's only $6). It's a cleanser that doesn't lather (which means there are no sulfates!) with ingredients like coconut juice, sugar maple extract, aloe, and cucumber. "My skin gets very dehydrated from most cleansers, but this is very moisturizing," writes one reviewer. "It is easy to work with, rinsed clean with no residue and doesn't irritate my sensitive skin." 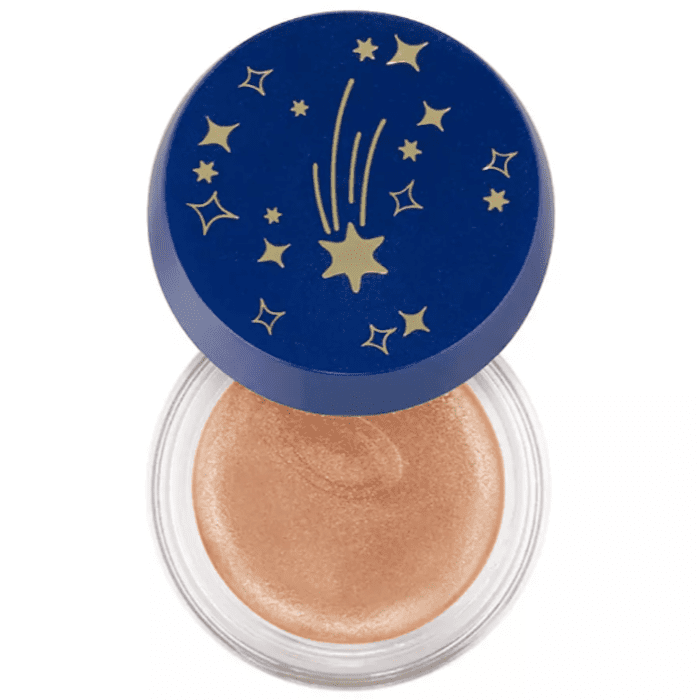 Just like the Farsali pick, Revlon's jelly highlighter has multidimensional shimmer particles suspended throughout. Reach for the shade called Moon Glow if you want a golden shimmer or the shade Venus Glow if you're looking for something with more silver tones. It glides on the skin easily and dries down quickly. Pro tip: Apply a little translucent powder to your cheekbones before you swipe on this highlighter. It will brighten it for a bolder glow. We'll leave you with this thought: It might be easy to write off the jelly-textured beauty craze as a passing trend, but we think it's well worth partaking in if you find a product that works for you. After all, beauty is supposed to be fun and creative, so why not use products that reflect that? That's why we're stocking up on all our favorite jelly products. If you are too, then happy shopping.